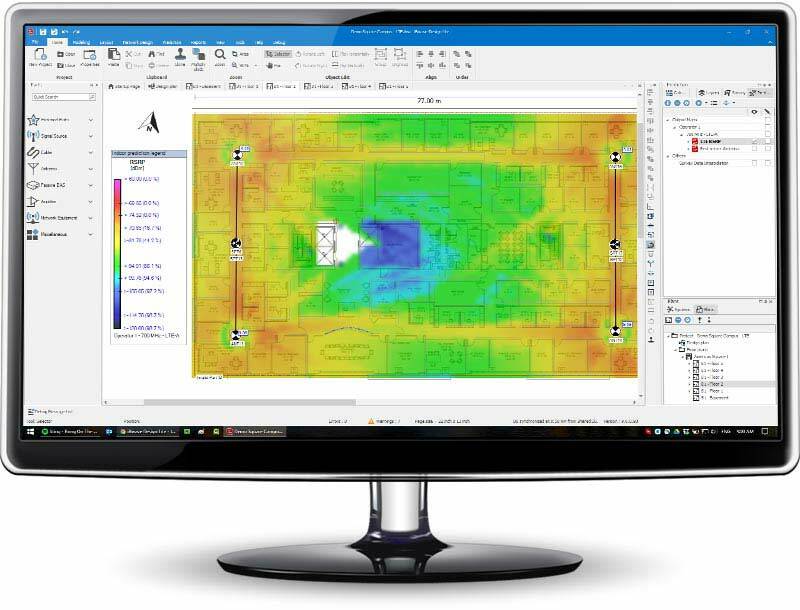 Created specifically for small to medium size projects, iBwave Design Lite is the most affordable way to simplify and accelerate your in‑building wireless network design process. 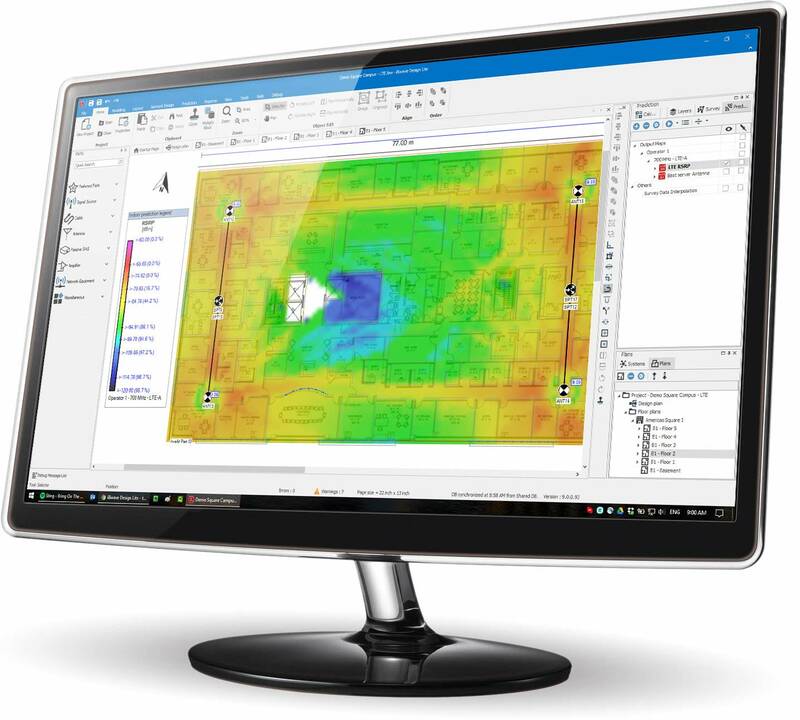 With dynamically calculated RF calculations, automatic bills of materials, on‑screen error validation, 3D prediction capabilities and KPI compliance checks, iBwave Design Lite eliminates the manual steps of designing wireless networks so you can focus on the most important part - delivering high‑quality networks that will impress your customers, win you more projects and grow your revenues. 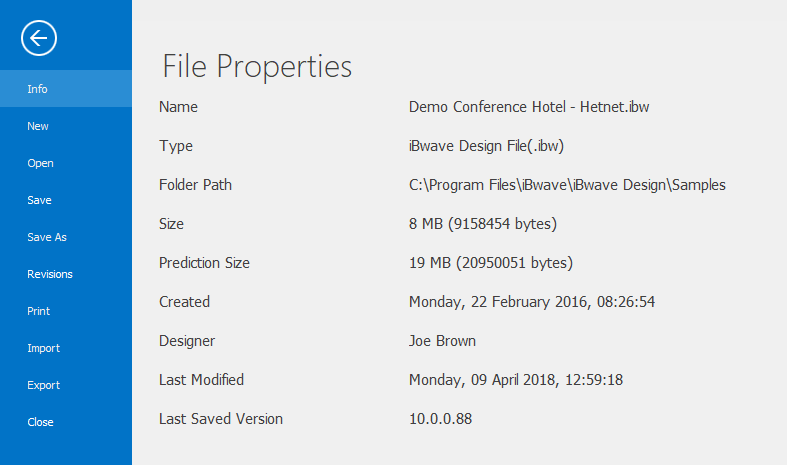 What can iBwave Design Lite do for you? 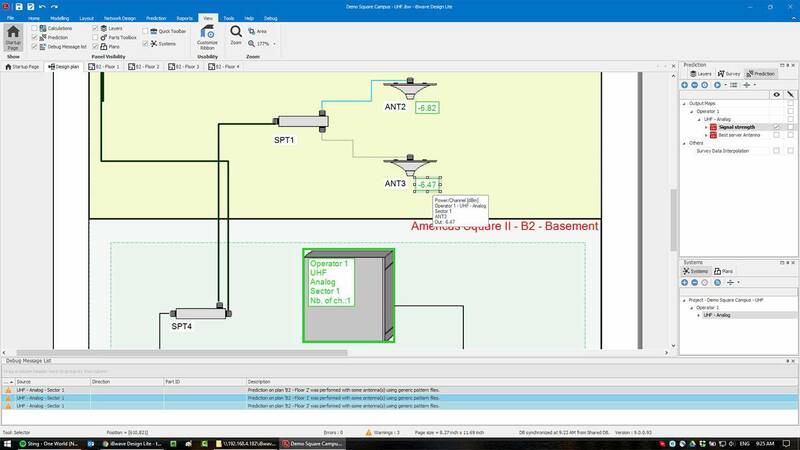 Automate the manual work of designing in‑building wireless networks and save an estimated 30% or more off your design time. 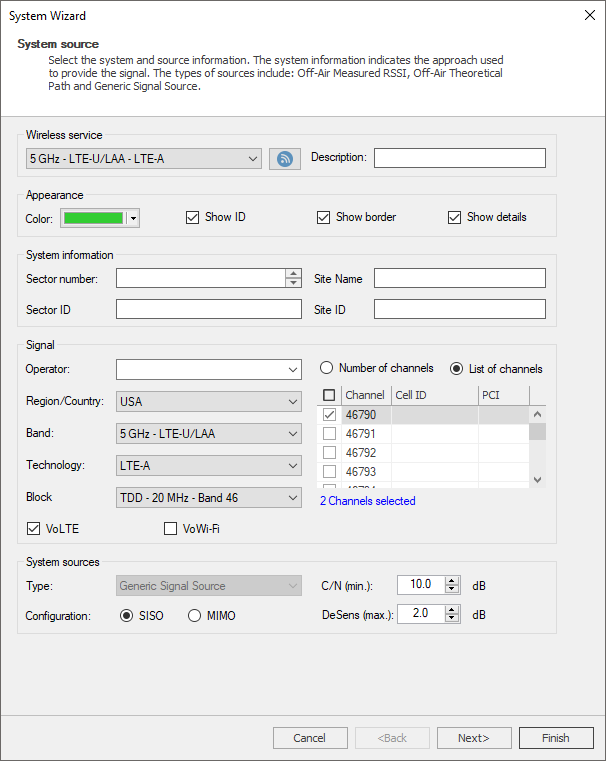 Use the optional propagation module to ensure the quality of your network. 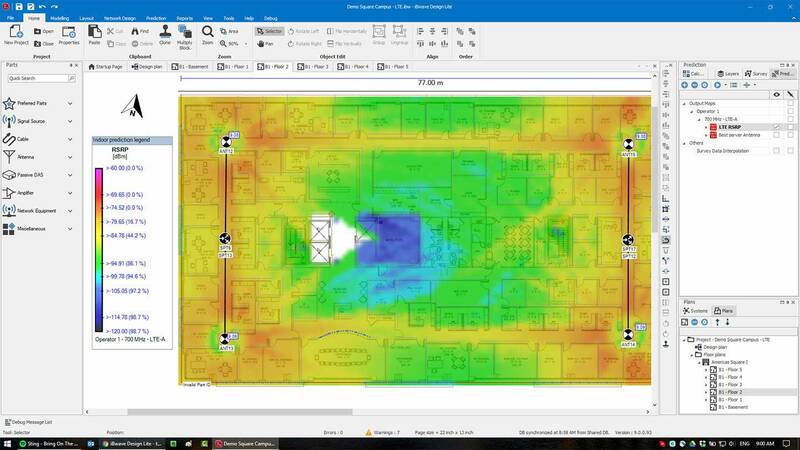 Model the building on top of your floor plan and run propagation to predict the signal strength of your design on each floor. Over designing a network can be expensive. 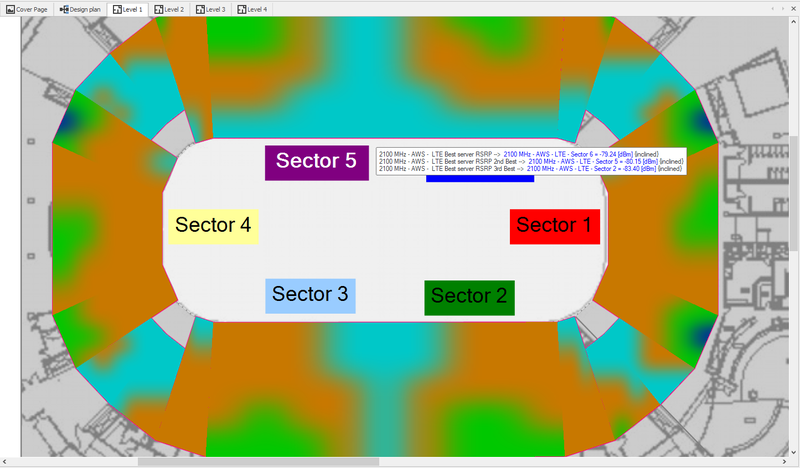 With iBwave Design Lite you can eliminate this risk by modeling your venue in detailed 3D and then simulating your network before it's deployed to optimize hardware placement for the most cost efficient design. 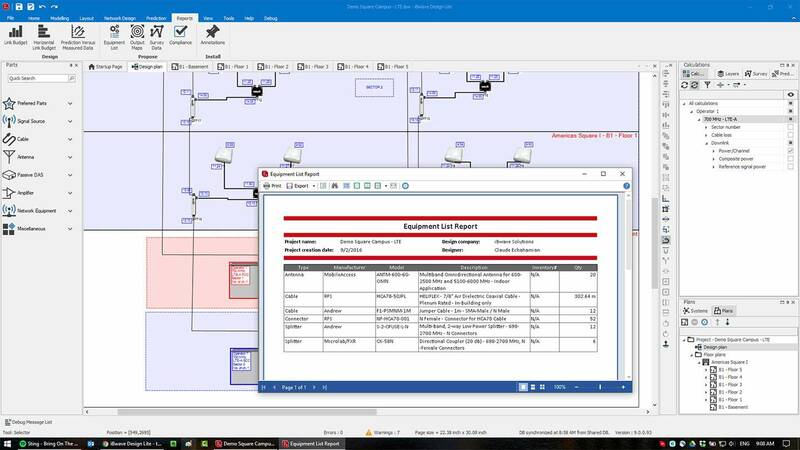 Once your design is complete you can quickly generate your link budget, equipment lists and compliancy reports to ensure alignment with your customer's network requirements and close out your project quickly. Designing a network can be a big job with many different stakeholders involved. 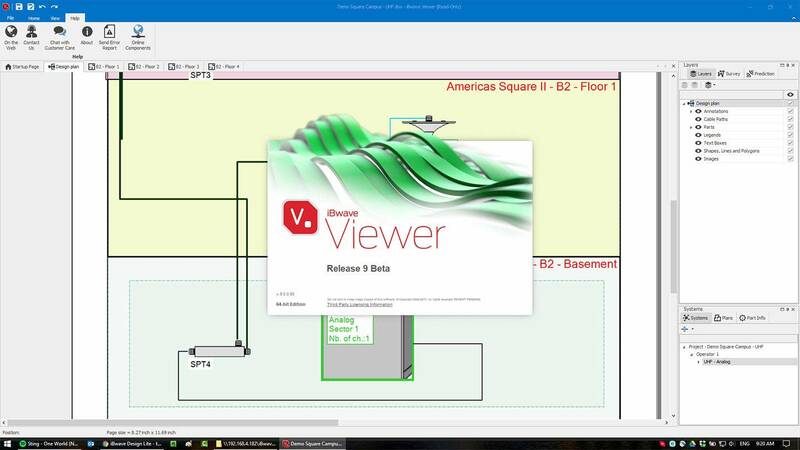 With iBwave Design Lite, you can easily collaborate with your customers, and your other team members with iBwave Viewer and seamless integration to iBwave Mobile and Unity. 36% time savings, $10,000 savings per project. See the results of using iBwave Design Lite to design a ten‑storey office building. 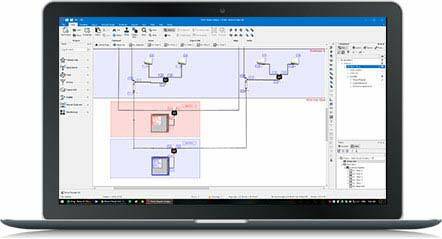 Leverage the powerful iBwave Design capacity engine to quickly and easily simulate different network densification design scenarios and significantly improve your mobile broadband design accuracy. 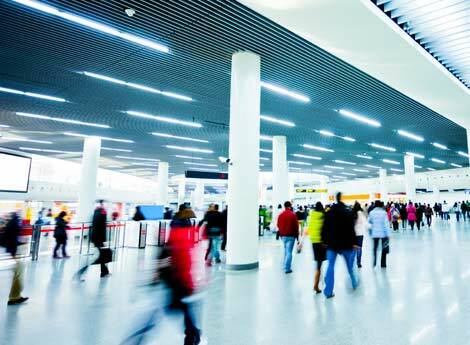 Further optimize your in-building network for more data connections and higher data user rates.The result? 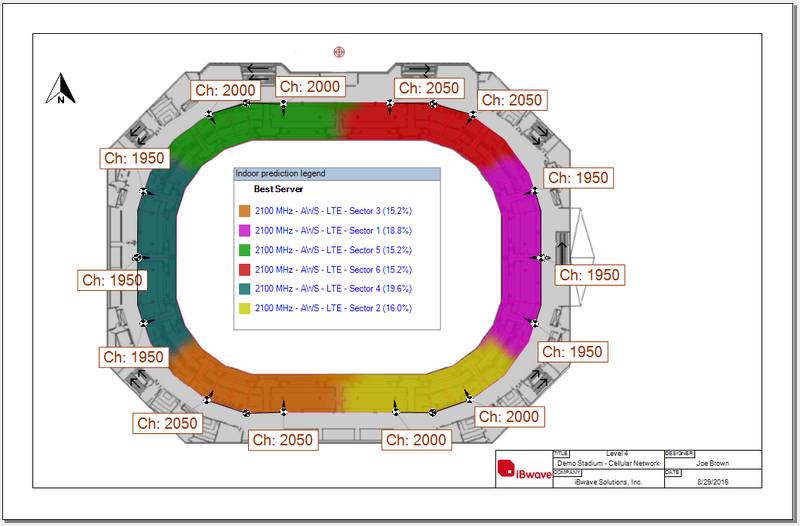 Enable network densification to tackle high capacity venues like stadiums, shopping centers, large transportation venues, and more. Probe with the 1st, 2nd, 3rd and 4th best server. The result? 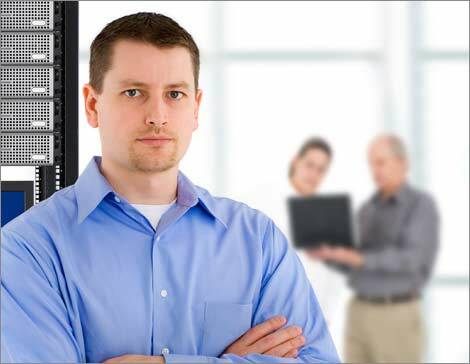 Quickly troubleshoot interfering sectors and easily optimize for higher data throughput. 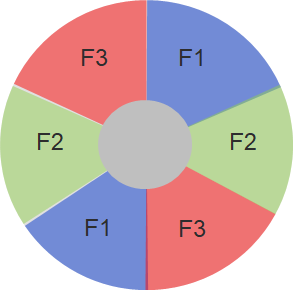 Provides new output map to quickly spot handoff overlap between sectors. The result? 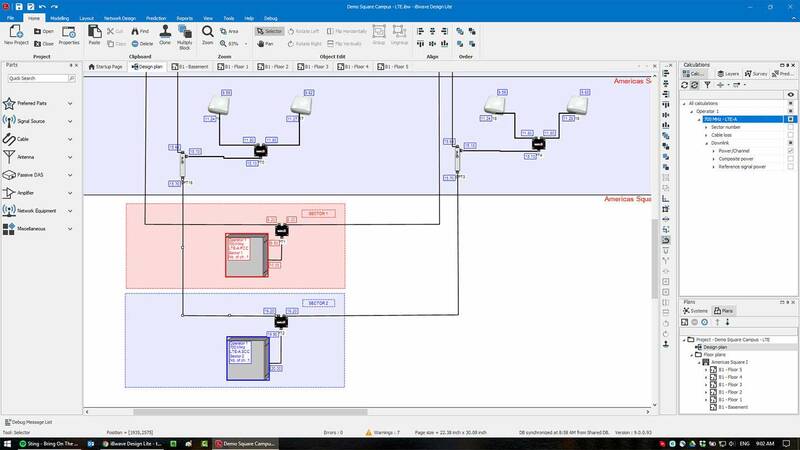 Further optimize the sector configuration with correct handoffs while saving cost on equipment deployments. 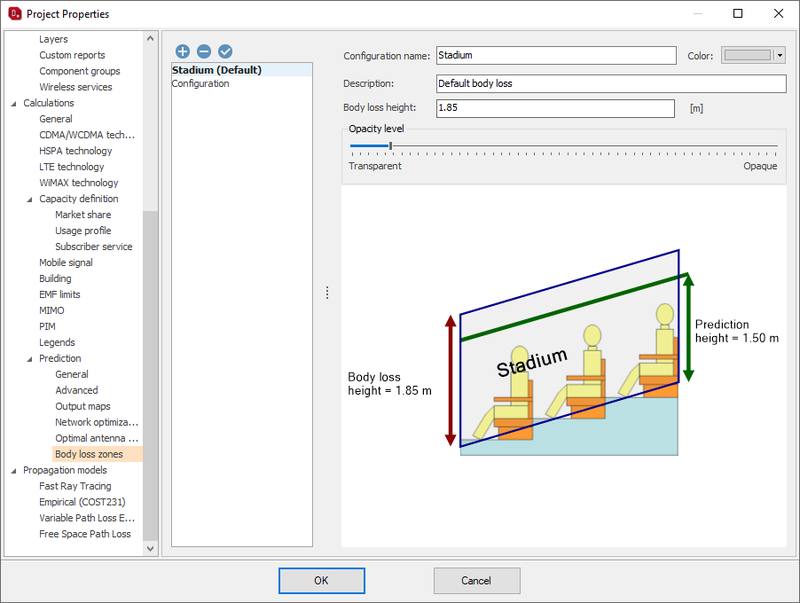 This feature allows you to consider the impact of body loss on prediction for high density venues. The result? 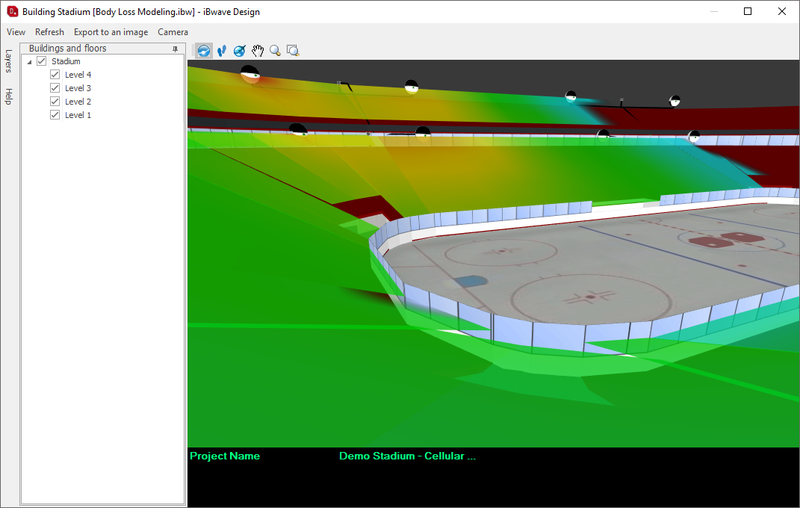 It provides more design accuracy to optimize antenna placement in large venues for higher data throughput. Now you can re-use multiple channels with LTE Bands. The result? Fully leverage all the available LTE licensed spectrums while reducing interference between adjacent sectors to increase overall user data throughput. 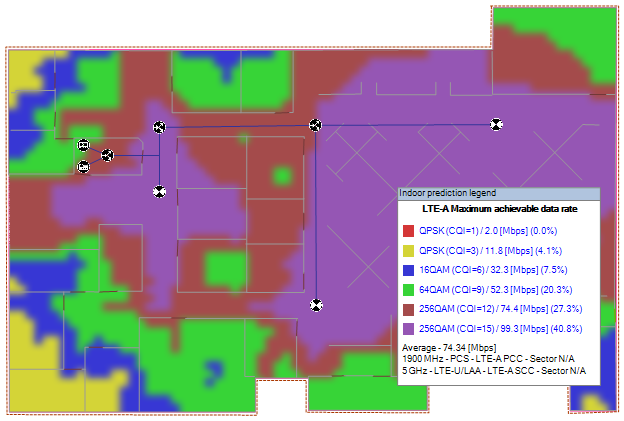 Leverage the unlicensed 5GHz spectrum as a secondary carrier to boost the speed of your LTE in-building network. The result? Achieve true LTE Advanced with downlink speedup to 1 Gbps. Take advantage of LAA to greatly improve your network capacity by off-loading cellular data traffic on unlicensed spectrum while saving on licensed spectrum cost. 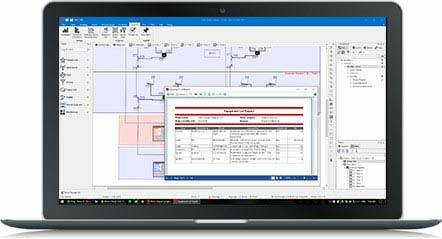 Get visibility on the version number of the software used to create your network designs. The result? 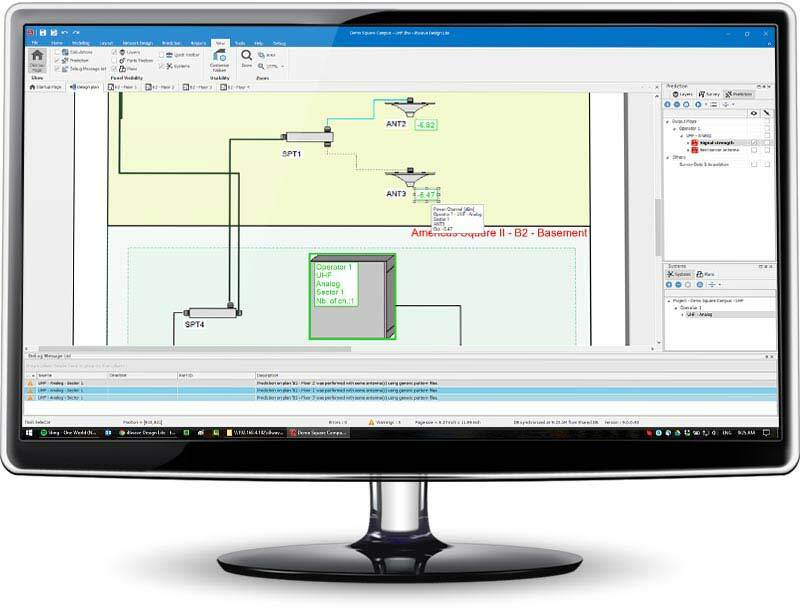 Ensure that the network design is consistent across all projects using the most recent prediction and modeling improvements within iBwave Design. * iBwave Design Lite does not allow the usage of multiple simultaneous Terminal Server sessions. 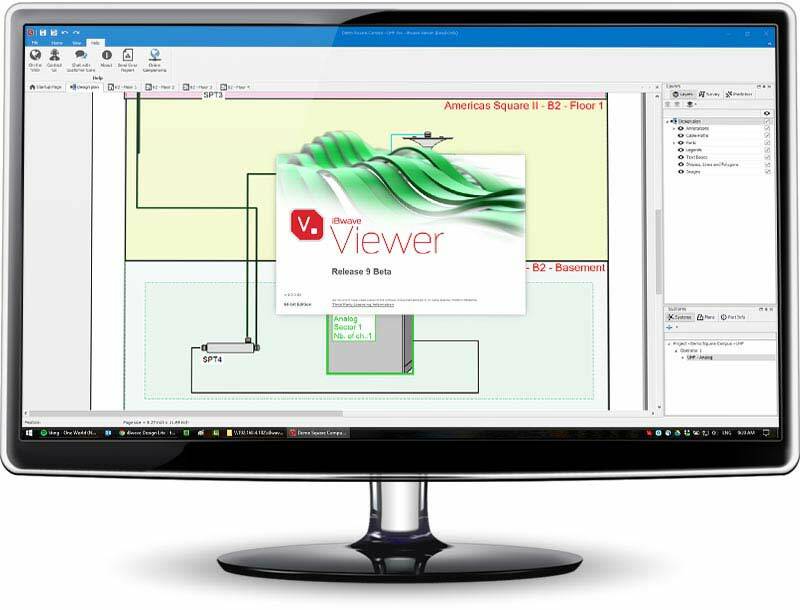 * iBwave Design Lite product line is not supported on virtual environments.